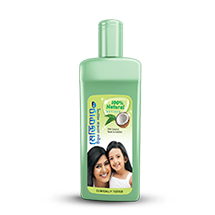 ​Parachute Advansed Body Lotion is uniquely crafted with the goodness of Coconut Milk & 100% Natural Moisturisers. 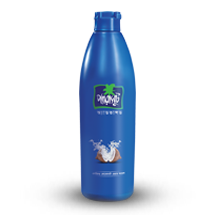 Mediker Plus is a 100% natural Anti lice Shampoo containing the goodness of Coconut oil, Neem and Camphor. 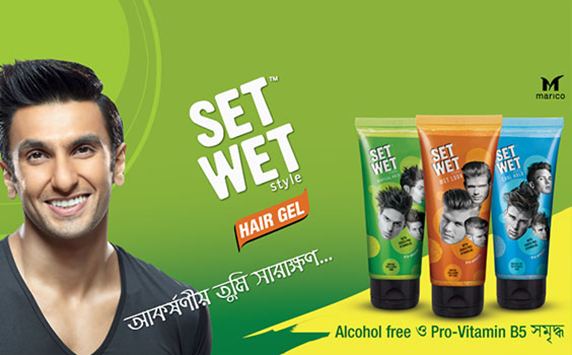 Set Wet offers a stylish range of male grooming products spanning across deodorants and hair gels. 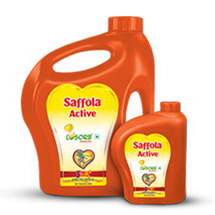 Saffola is one of the leading brands that encourages you to live healthier. It has edible oils, oats, masala oats and salt. 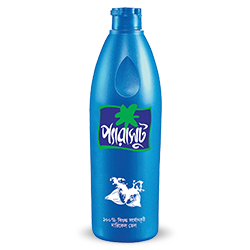 "Parachute" is the epitome of "purity" and "quality" in Bangladesh. A range of products in hair care categories that stand for care, nurturance and beauty. 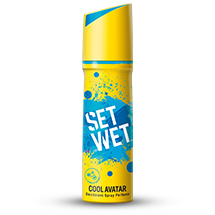 A hair serum with a unique CutiSoft™ Formula that protects hair with a layer of moisture making it soft and silky. 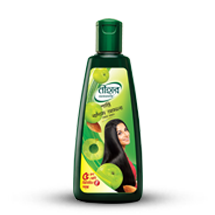 Nihar Naturals Shanti Badam Amla Hair Oil (NSA) caters to the hair care needs of modern women.  HairCode is the leading Hair Dye in Bangladesh. 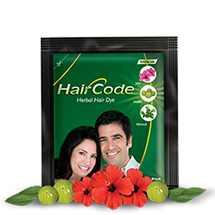 HairCode powder is enriched with the goodness of herbal ingredients like Hibiscus, Amla and Henna. Gives 100% grey coverage, naturally. only a group of members determined to prosper and grow with the company. and maximize their true potential. 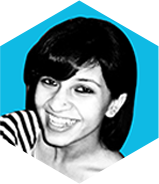 The freedom of creating and launching a product successfully is special. As we explore newer ways to create value in a digitally transformed world, bringing people closer through our offerings, we are evolving into a Marico that is in step with shifting consumer needs. 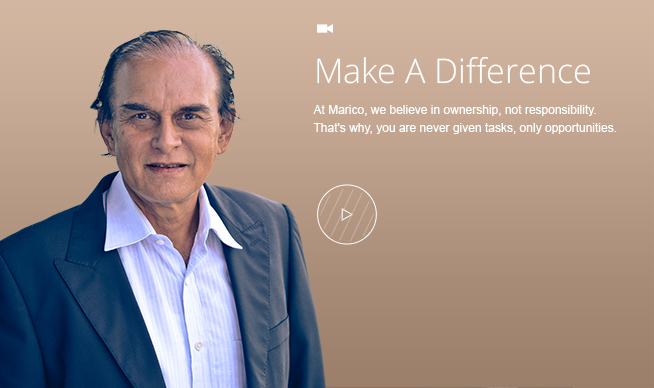 At Marico, we are passionate about making measurable impact through everything we do. 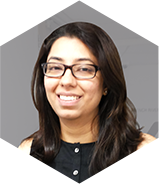 Our new range of products, adoption of new technology, strategies to connect to newer markets and our new distribution models are testament to our efforts. Our culture of empowerment, agility, bias for action and consumer centricity are strong enablers. Form for updation of the email ids of the Shareholders.